We love what we do, and it shows on our faces—it seems we’re always smiling around here. You’ll find our staff is friendly and up-beat--and we’ll do our best to make your visit comfortable, and even fun! And all the while we’ll be providing you with the highest quality dental care. Becky has been in the dental field for 25 years. She began as a dental assistant at an oral surgery office and, after 10 years, transitioned to the front office. In her own words, "I love what I do, and my goal everyday is to do my very best to make the patients in our office feel valued & appreciated." She is a very proud mom of 3 wonderful men, ages 30, 27 & 25, and is also very blessed with 3 grandkids, 2 girls & a little boy. 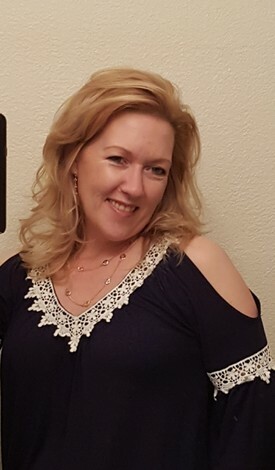 Although a native of southern Illinois, Becky lived in Washington state for 25 years before making Tucson her home in 2017 so she could be closer to her mother. During her time away from work she loves cooking, reading, and country dancing. Becky loves listening to live music and has been to some great concerts at the Fox Theater since moving here. Patients will find Becky warm and welcoming as she looks forward to meeting and knowing each patient! A Jacksonville, FL native, Angie has lived in Oro Valley since 1996. In 2007, she graduated with honors from Pima Medical Institute’s dental assisting program. Upon meeting Angie one quickly learns she loves teeth, is eager to help patients feel comfortable, and is genuinely interested in each patient’s oral health and well-being. Later in 2018 Angie will begin the fulfillment of her professional dream and enroll at Pima Community College’s Dental Hygiene Program. She is happily married, is the proud mother of two sons (and three dogs! ), and her other interests include playing golf when she can while following her favorite golfers on the pro tour. Angie is also an avid reader. 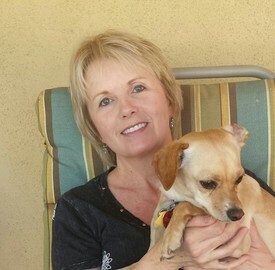 Lorrie has been a practicing dental hygienist since moving to Tucson from her home state of Illinois in 1985. She has loved her profession for over 30 years and still conveys her passion for educating and treating her patients in order to help them achieve the best oral health possible. Lorrie is married to a great guy, Dale, and has three wonderful sons. 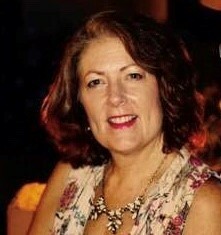 Lorrie spends time away from work enjoying reading, hiking, traveling, animals, music and time with friends. "Life is an amazing journey!" As a Tucson native, Irene is fortunate to have enjoyed beautiful mountain sunrises, cloudless warm days, and spectacular desert sunsets her entire life! Irene graduated from The University of Arizona with a B.S. degree in Physiology but shortly thereafter she discovered her passion for dentistry and, after enrolling at Pima Community College, she earned her Dental Hygiene degree. Irene has been with Flynn Dentistry since August, 2016. Her favorite aspect of dentistry is constantly learning what’s new in dental hygiene including but not limited to the prevention of dental disease and the maintenance of oral health. 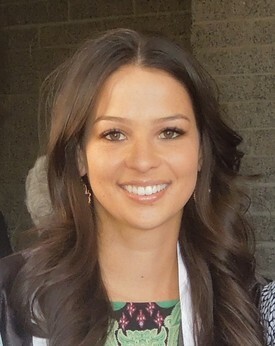 She is extremely devoted to educating her patients with individualized oral hygiene instructions while providing them with high quality dental care. Irene is happily married and has one dog. In her spare time, she enjoys spending time with family, hiking, running, and swimming. I am originally from Ohio and, after moving to the Tucson area in 2012, I've loved every minute of Arizona's beautiful weather! No more cold, dreary days! I have been a dental assistant for more than 30 years. I was able to take a break earlier in my assisting career when my children were young but I restarted my career when my youngest began school. I truly enjoy working in the dental field, and I have seen great changes in dentistry over the years. It is very satisfying giving our patients the best treatment and dental experience possible during their dental appointment. I am happily married to my wonderful husband, Tim. My 4 children (two boys and two girls) are grown now, and they have given me two beautiful grandchildren. I also have two grown stepchildren and an adorable grandson. In my spare time I enjoy riding horses with a good friend plus I enjoy country couples dancing. I also love spending time with my two dogs and gardening. Tim and I decided to build our own dream home in Marana, mostly by ourselves, which has been quite an experience. We both love to create and we've enjoyed our journey along the way.